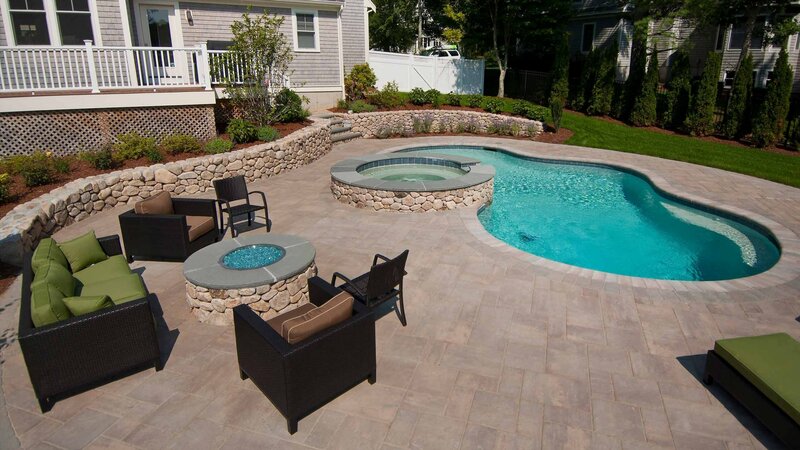 Shoreline Pools works with you to turn a typical backyard into your property’s spectacular focal point. 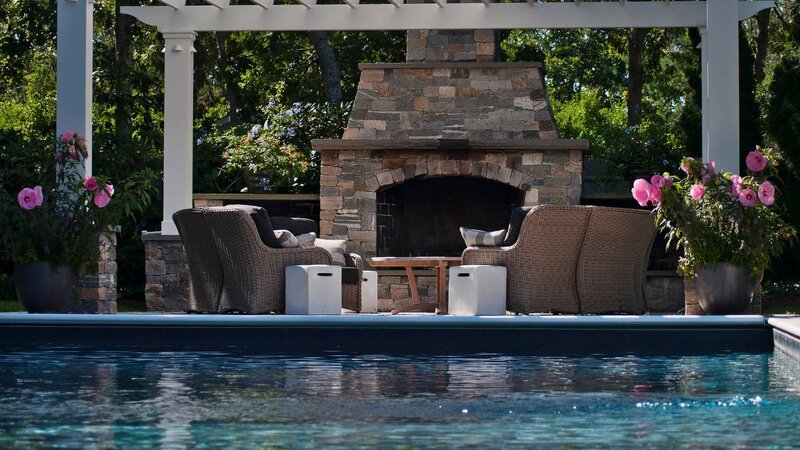 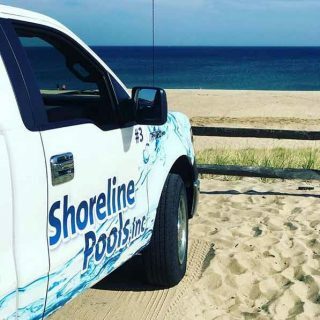 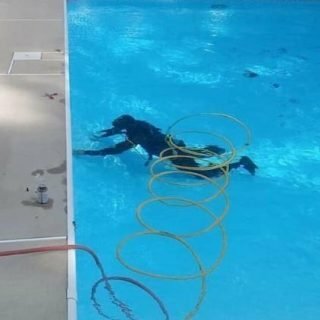 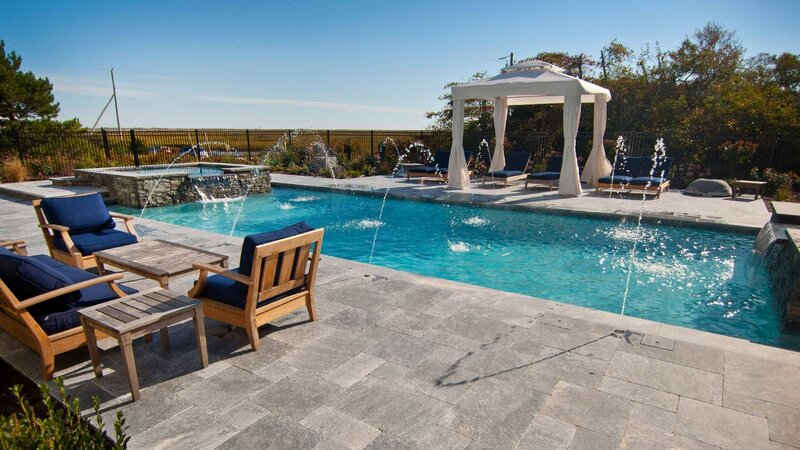 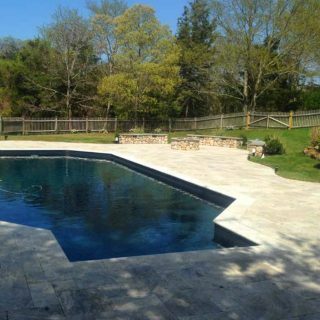 Our Cape Cod pool experts design, build, renovate and service every project with the highest level of care and precision. 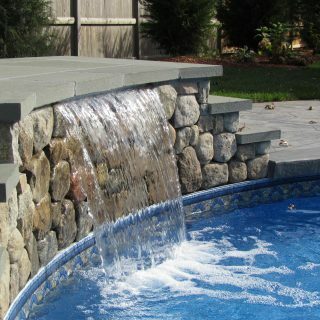 No project too big or too small.